LG 23ET83V-W is one of the more expensive 23-inch monitors that the brand offers these days. The reason for that is the fact that the 23ET83V-W combines the functionality of a touchscreen and at the same time has a very good Full HD IPS matrix. Well, I am not quite sure how many people are willing to spend more than £280 on a 23-inch monitor but with the invasion of operating systems like Windows 8 which is highly optimised for touch screen display it is very likely that LG achieves pretty good sales from this one. 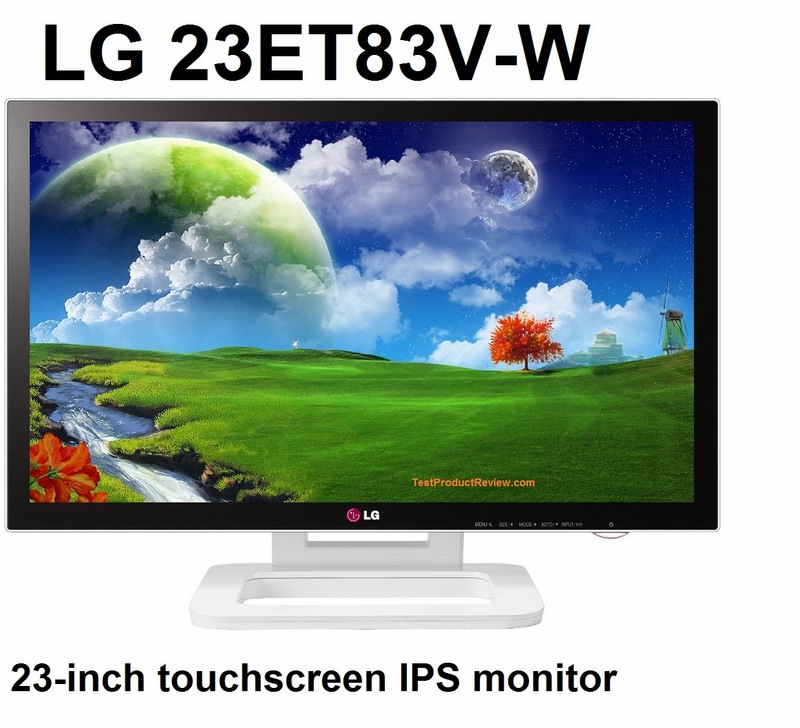 LG 23ET83V-W is a very interesting monitor and it will definitely attract a lot of attention. It's probably only the high price tag that is going to make a lot of customers to choose a conventional non-touchscreen monitor. 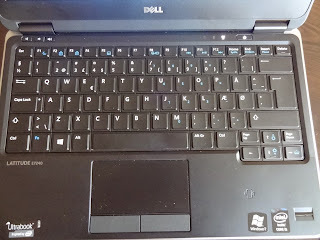 In this price range you can get a fantastic Dell 24-inch IPS monitor or a larger 27-inch IPS monitor like the Acer S275HLbmii and still have some spare cash for peripherals.